Editor’s Correction: Fr. David (Belden) was not present, among the four present in Woodstock. We are sorry for any inconvenience and mistakes in reporting. Editor’s Correction #2: Only Fr George Kochergin attended of the Five Presbyters. The confusion came from the four Bishops. More apologies! There was a concelebration last week at the Holy Ascension Monastery in Woodstock. There was also a groundbreaking for the monastery catholicon. 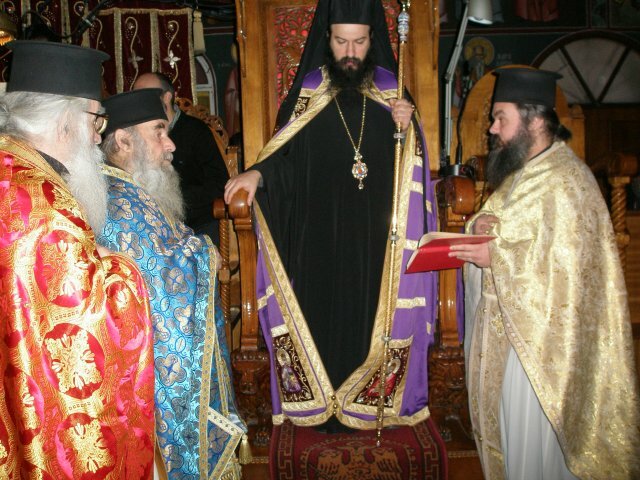 All four of the Bishops of the GOC-Kallinikos in America were present. 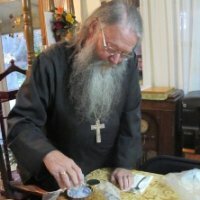 Holy Ascension Monastery in Bearsville, N. Y., was founded in 1999 by His Eminence Metropolitan PAVLOS to be the spiritual center of the Holy Metropolis of the GOC of America. 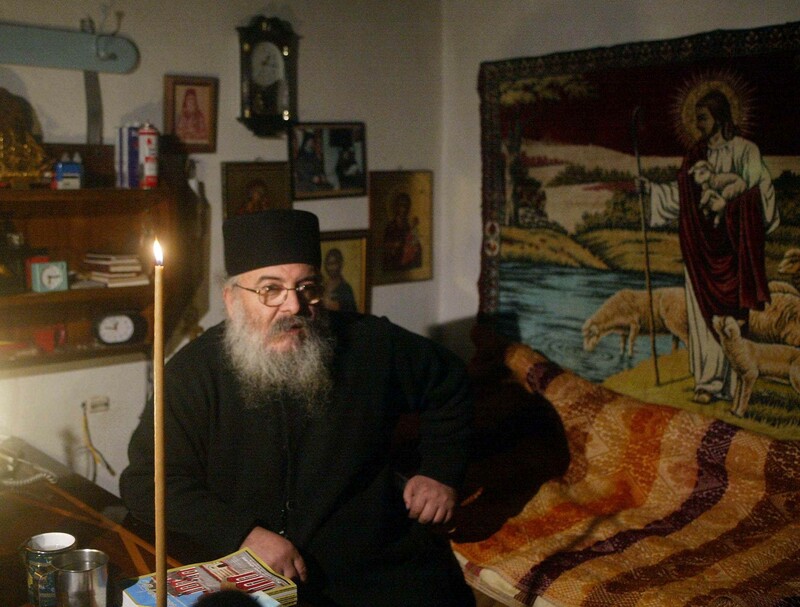 His Eminence Metropolitan PAVLOS chose to dedicate the new spiritual center of the Metropolis to the Holy Ascension to honor his predecessor Metropolitan PETROS of blessed memory. The Presbyters and faithful of the Toronto parishes of St. Nektarios, Panagia and St. Joseph of Arimathea, wish Fr. Maximos and his synodia, many years and strength from God.